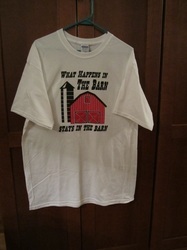 We have many great items now available online ready to be shipped to your door! 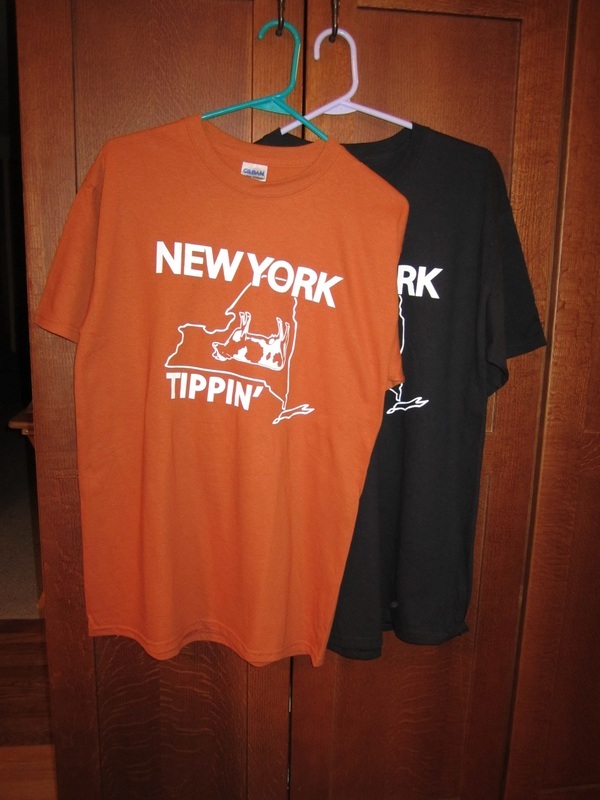 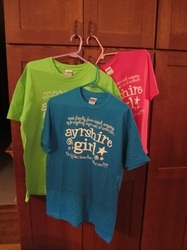 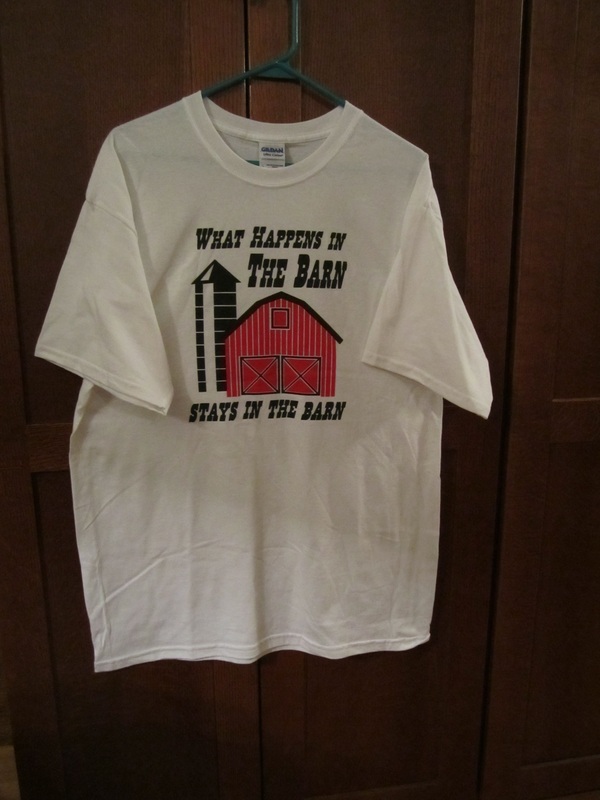 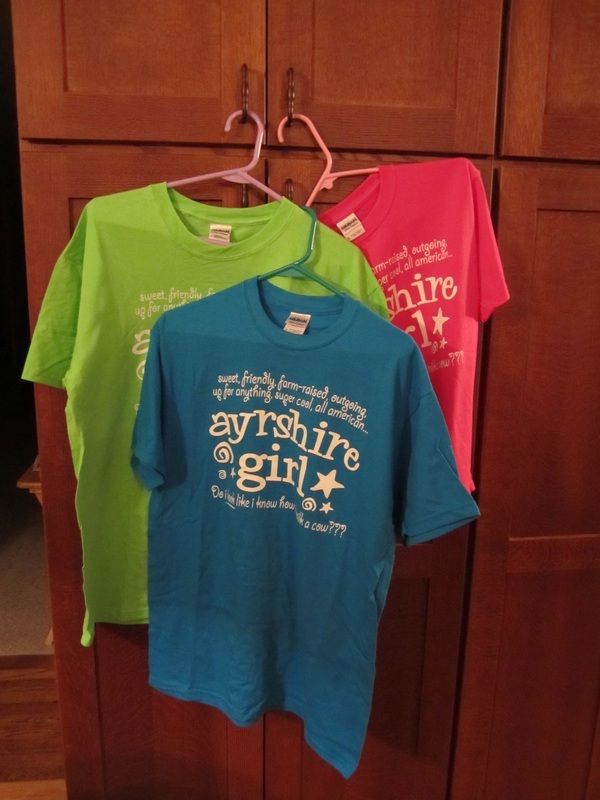 Our T-Shirts are $15.00 plus shipping and come in both youth sizes (s,m,l) and adult sizes (s,m,l,xl,2x&3xl). 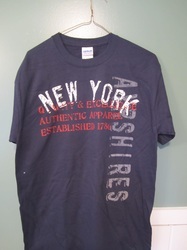 In the comment box please list the shirt, size (s) and colors you wish to order.